Parker is a elegant and modern resume / portfolio template with 10 preset colors schemes for placing your personal information. Use this template for presenting yourself and your works. 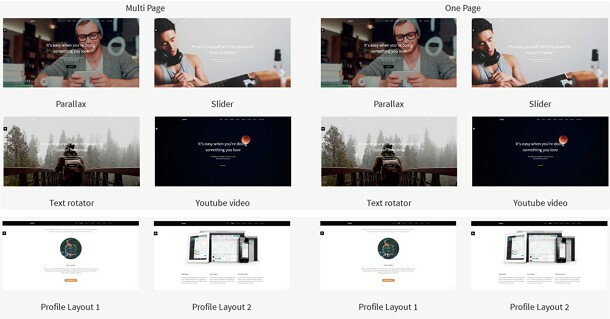 Item Reviewed: Parker Responsive Resume Portfolio Bootstrap Template 9 out of 10 based on 10 ratings. 9 user reviews.